composed by Victor Charles, a Gospel song that portrays God in His true state of Abilities, This is the song for the season and one song that can be played & aired anywhere & anytime. Update your playlist now and let the Celebration song bless your heart. ‎Download and thank me later. 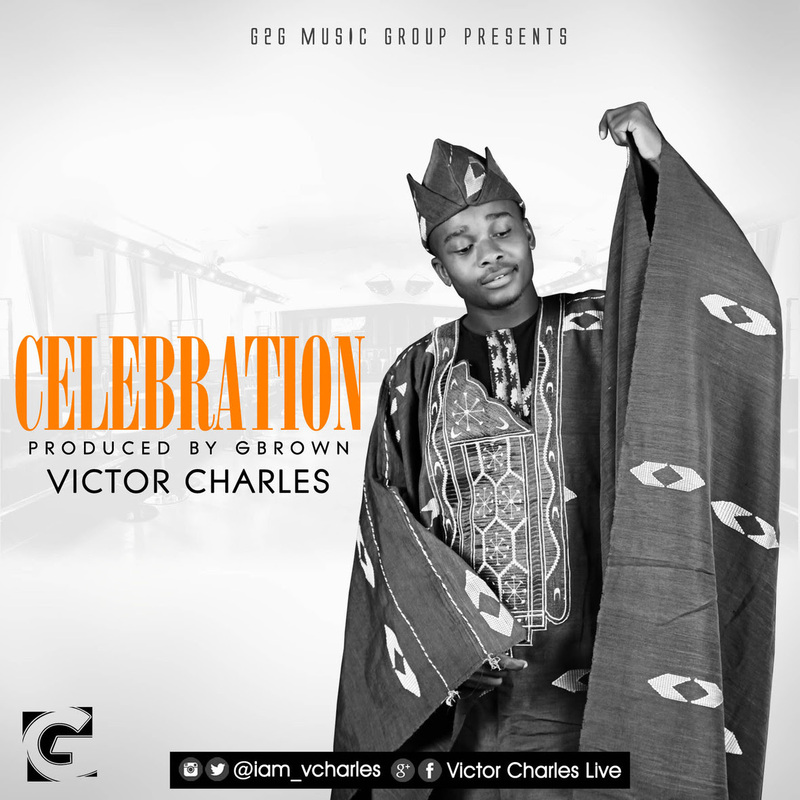 @iam_vcharles please show some love and do well to share with friends & family. Cheers!